Stir or blend the fruits. Then, add the conditioner to the mixture. Mix well then add the oil and mix it again. Wash your hair with your shampoo or cleanser of preference. 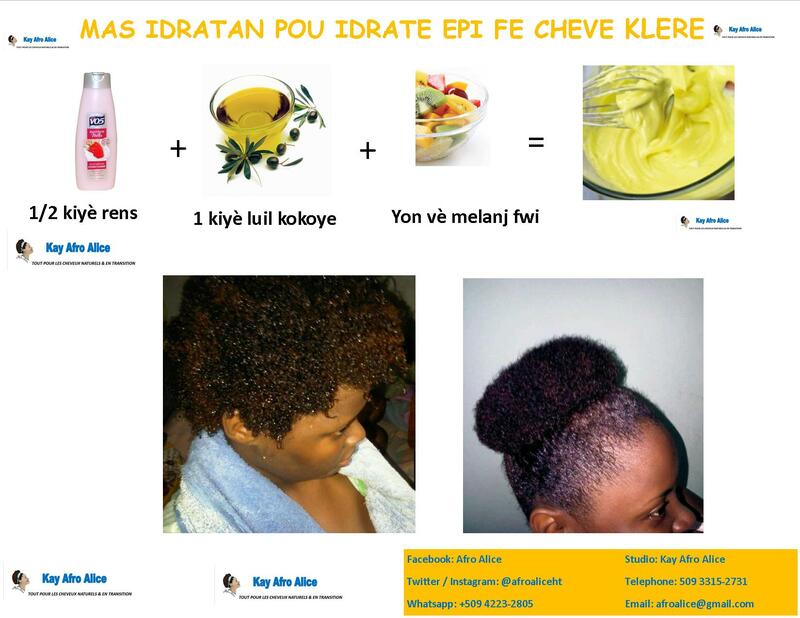 Apply the mixture on your clean hair. Put on a plastic bonnet. Leave it for one hour. Rinse the mixture out with lukewarm water and lastly rinse your hair with cold water. Olive oil nourishes your hair scalp, moisturizes your hair and makes it shine. Coconut oil does the same and adding to it, prevents dandruff and bacteria and fights them too. Your conditioner will surely smoothen your hair. Please make sure, the mixture is well blended to avoid flakes in your hair.